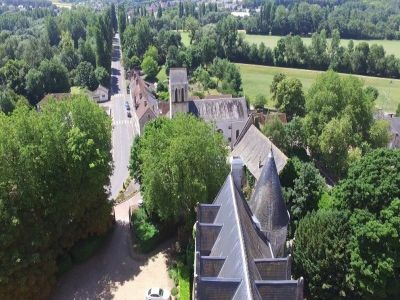 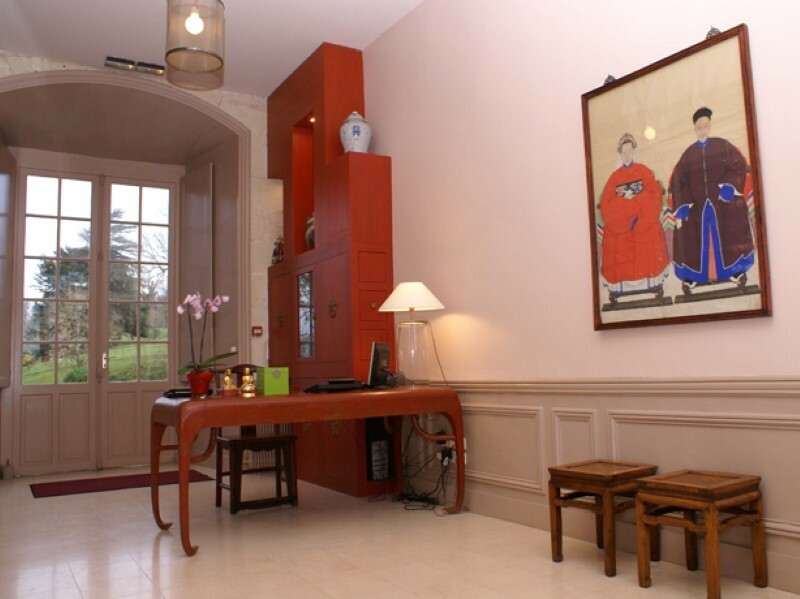 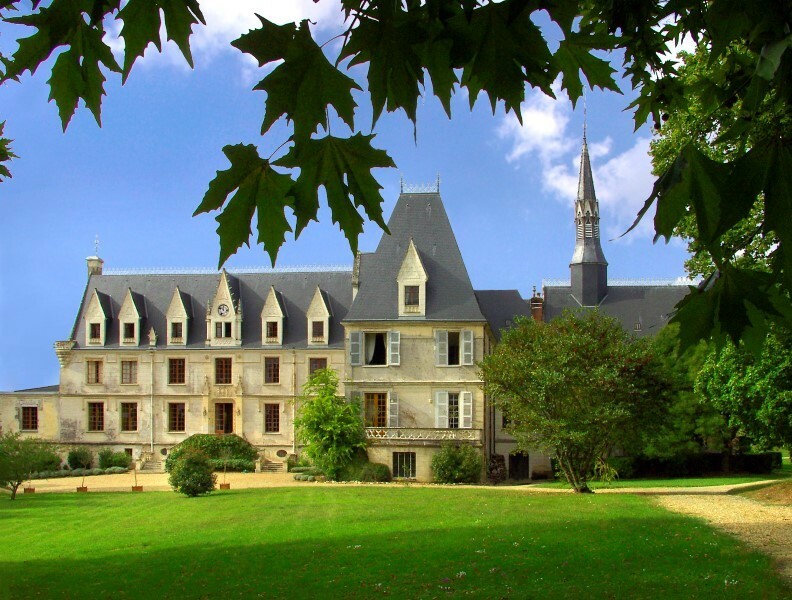 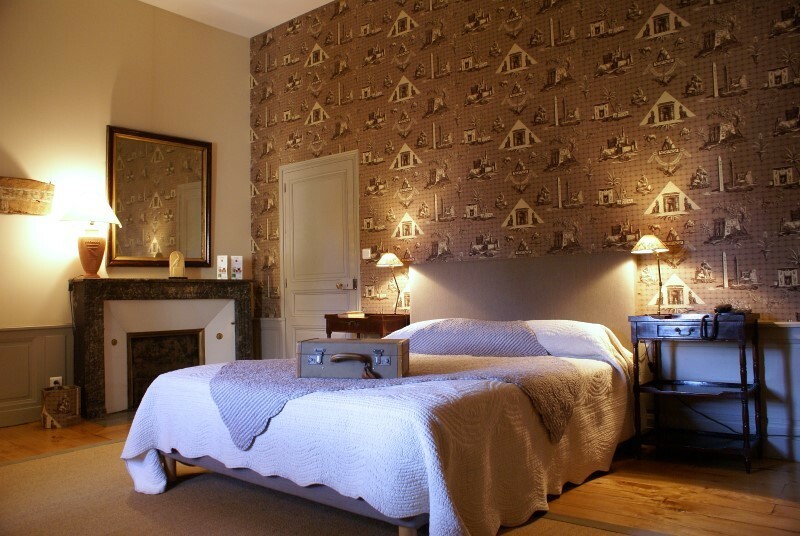 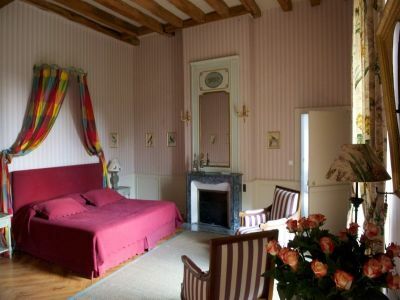 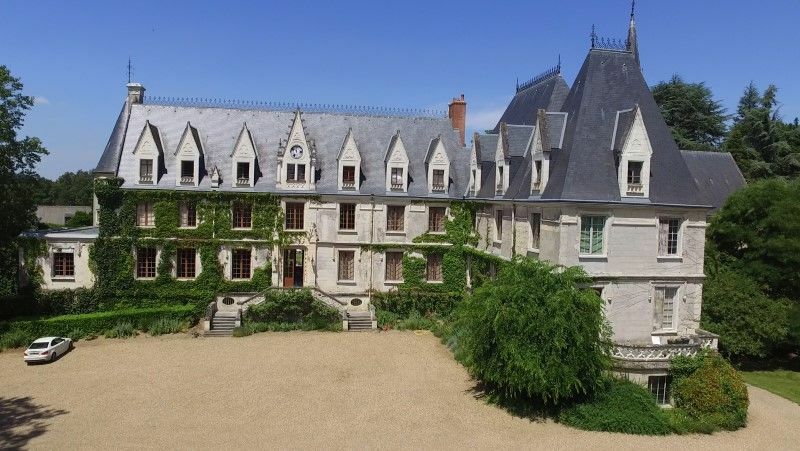 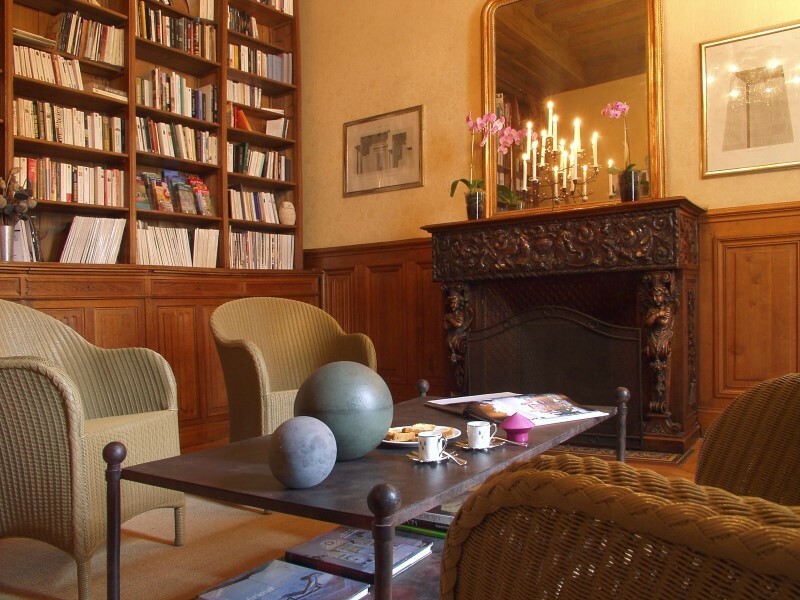 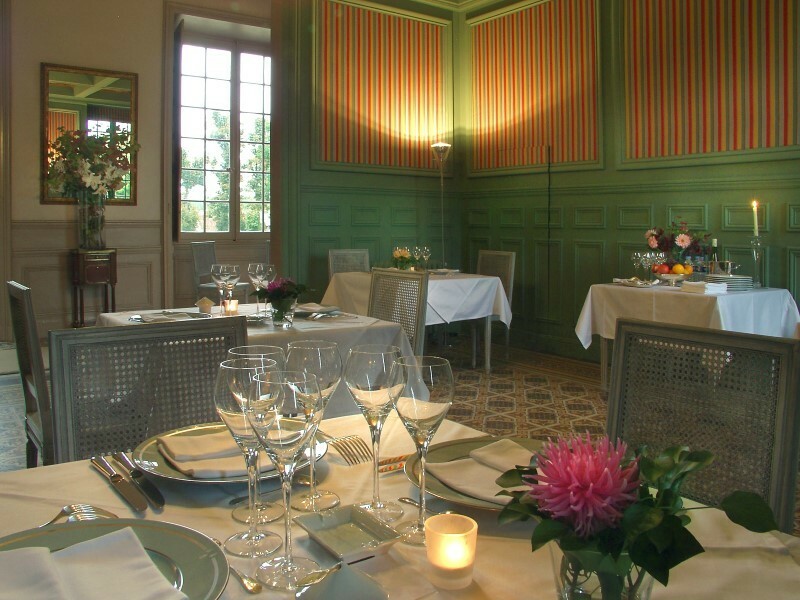 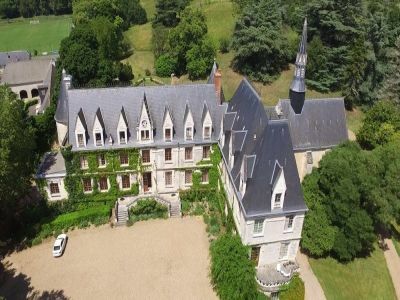 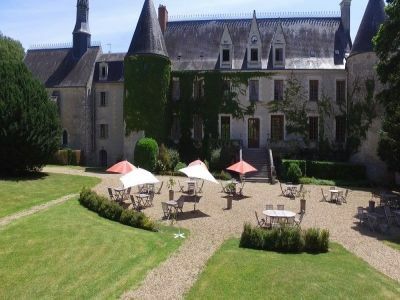 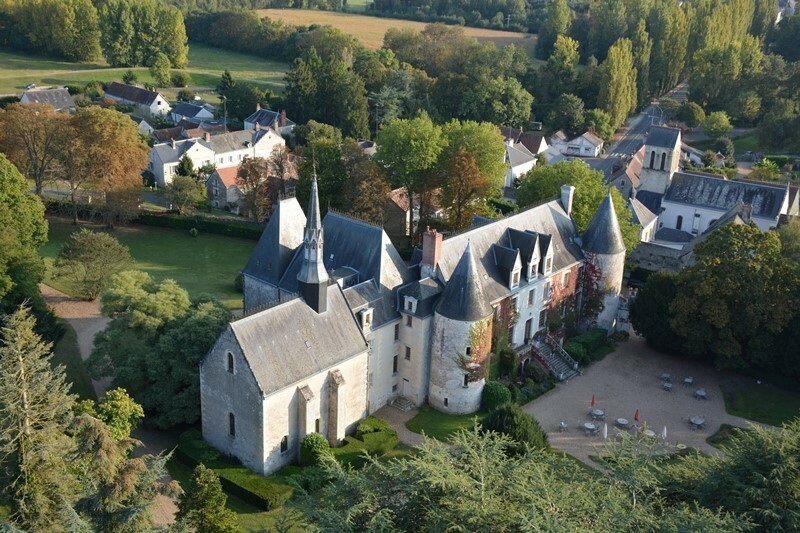 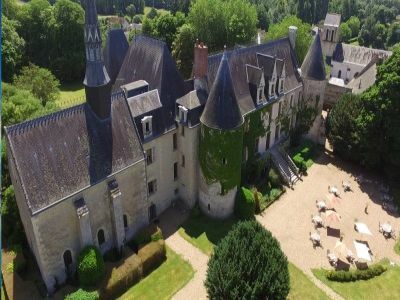 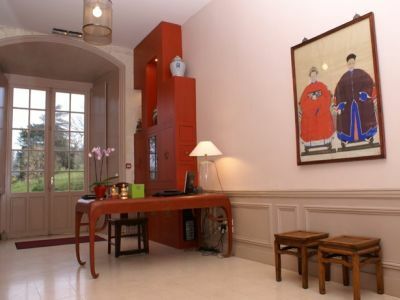 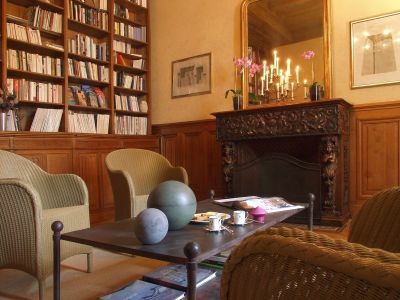 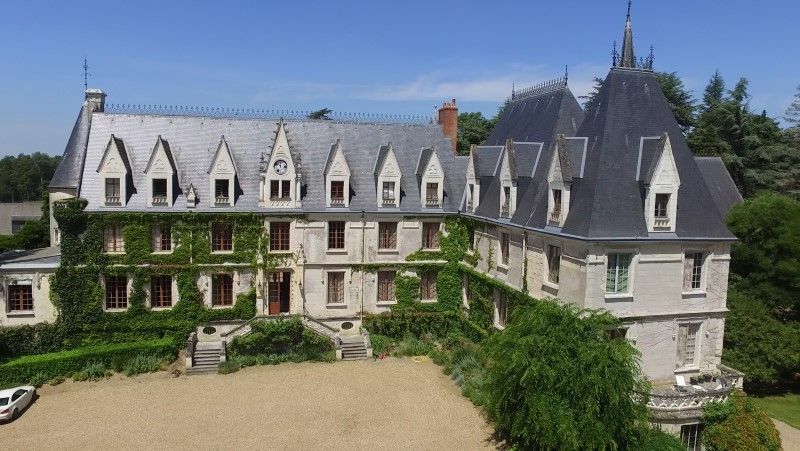 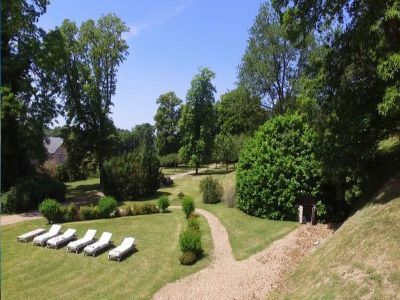 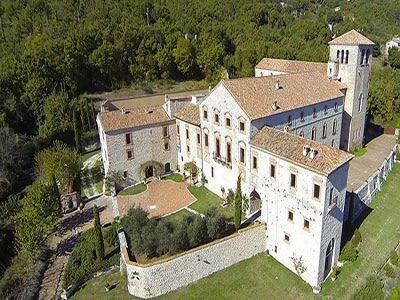 Completely restored 16 bedroom 18th Century French Chateau, which is one of the jewels of the Touraine area, located just a few km from the popular city of Tours. 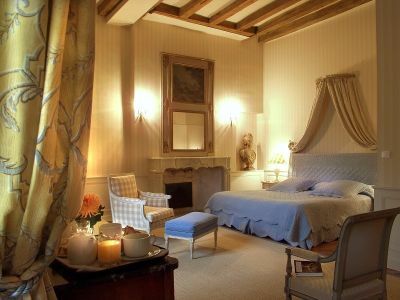 Steeped in history and charm, this superb sympathetically restored chateau still has many original features. 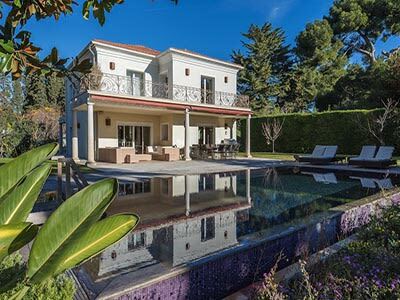 It is currently used as a 'Boutique Hotel' offering today over 1,900m2 of habitable space spread over the 4 floors providing 16 bedrooms and en-suite facilities in a splendid park of 7 hectares. 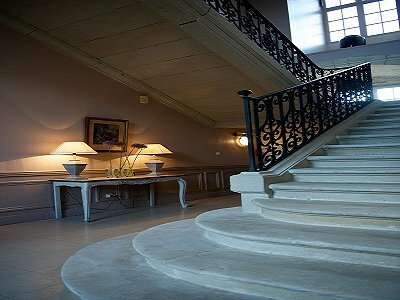 Accessed through imposing gates, the formal courtyard has ample parking and stone stairs lead to the front entrance hall and reception area. 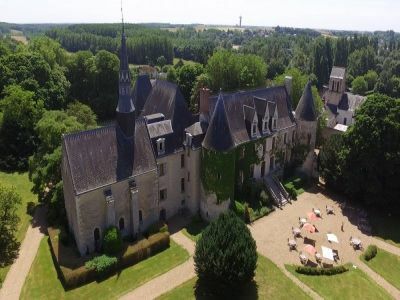 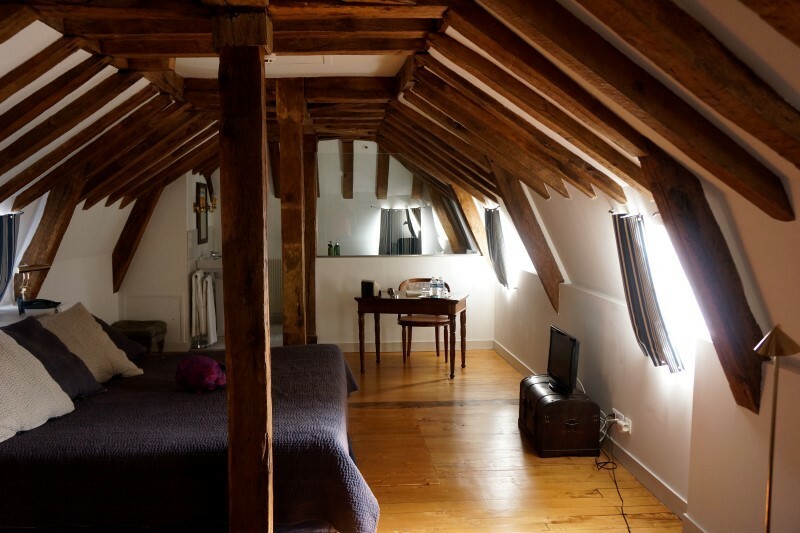 The chateau is served by a lift to the upper 3 floors locating the guest bedroom and suites along with a sizeable owners apartment. 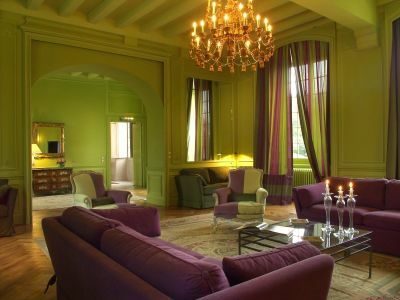 The arden floor is home to the kitchens, laundry, boiler room as well as a good sized conference hall with cloakroom and rest room facilities. 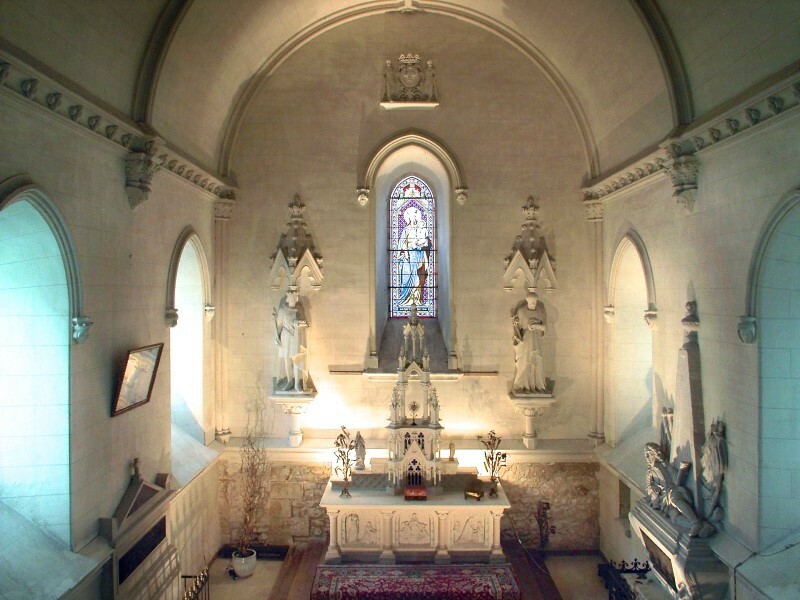 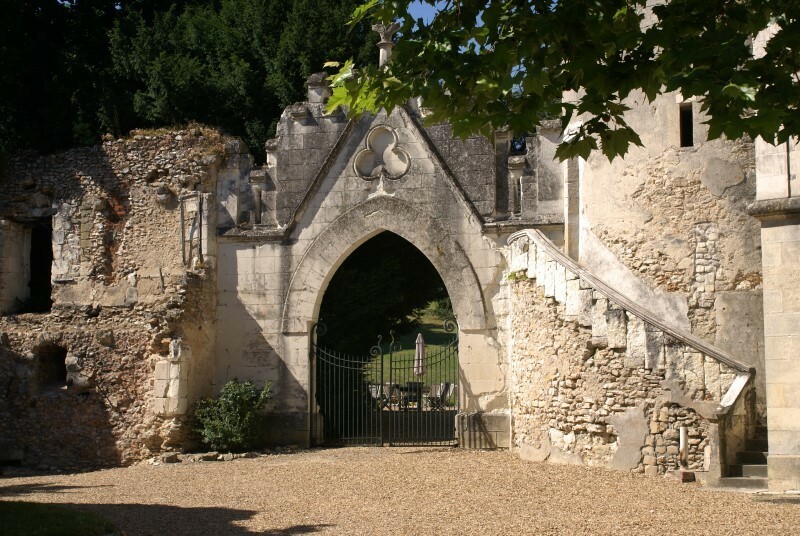 In addition to, and attached by the East wing of the chateau, is the chapel, which is also completely restored and dates back to 1717 and dedicated to Saint Louis, this chapel has been used in more recent times for weddings. 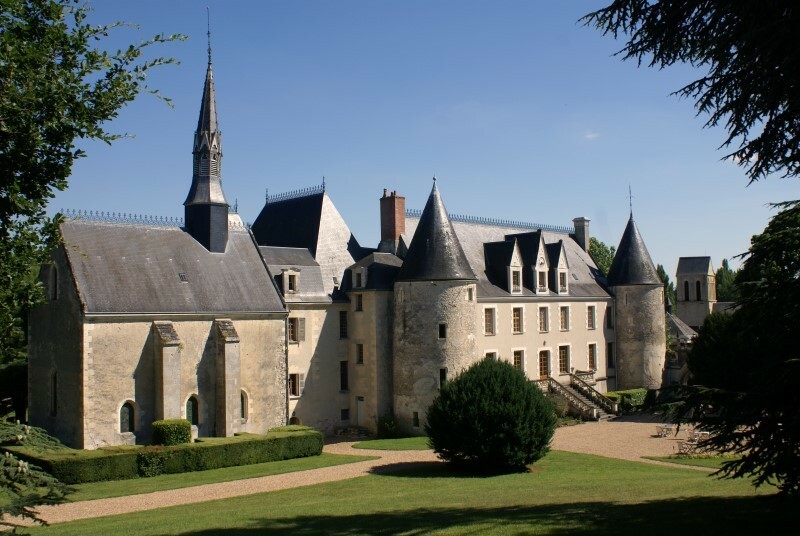 Within the grounds are a number of outbuildings ripe for conversion into caretaker or staff lodges, gites, etc. 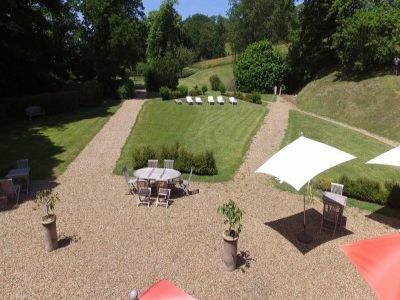 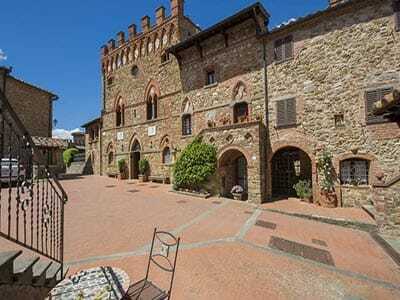 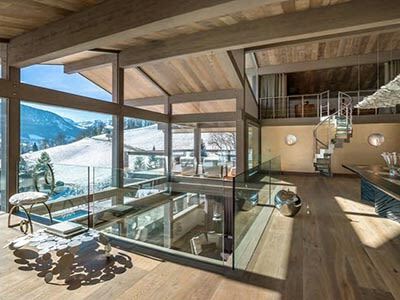 and the possibility of creating a pool area in one of the former wine caves has been explored by the current owner. 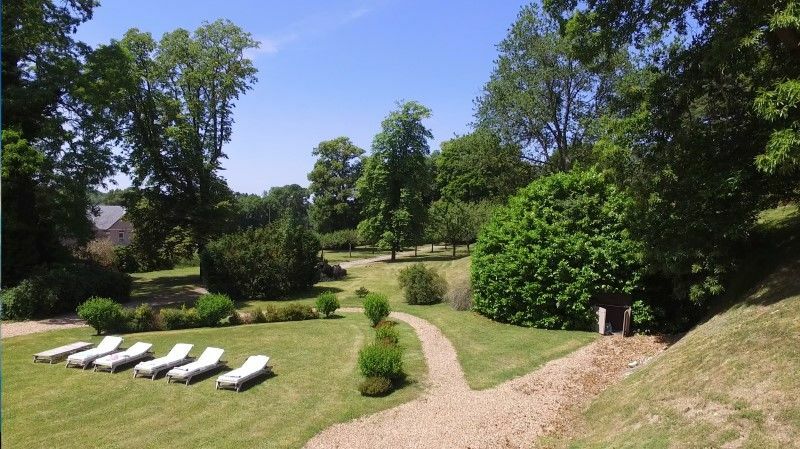 The park of approximately 7 hectares is private and a mix of formal lawns, courtyards and rough meadow with defined pathways. 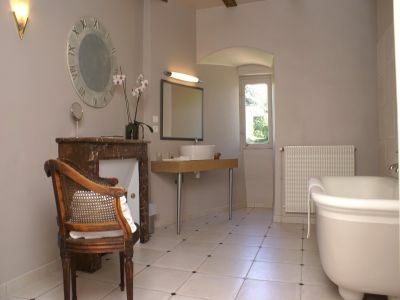 Situated in a lovely setting on the edge of the village with excellent access to Tours and surrounding areas of commercial and tourism interest. 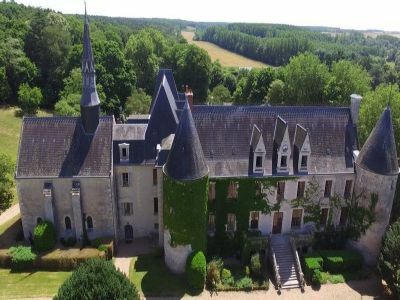 This is an ideal opportunity to take over the running and ownership of the property as a boutique hotel or simply to enjoy as a large, well equipped and steeped in history family residence.